Sales of BMW brand vehicles decreased 7.7 percent in August for a total of 23,553 compared to 25,531 vehicles sold in August 2016. 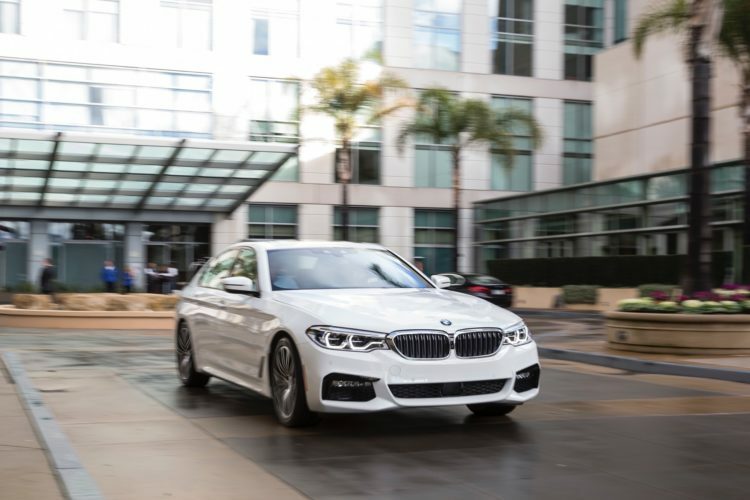 Year-to-date, the BMW brand is down 5 percent in the U.S. on sales of 194,604 vehicles compared to 204,744 sold in the first eight months of 2016.
Notable vehicle sales in August include the BMW 4 Series and BMW 5 Series, which both showed strong gains for the second straight month, and the BMW X1. The BMW 4 Series increased 49.3 percent to 3,412 vehicles, while the BMW 5 Series which increased 37.6 percent to 3,587 vehicles. 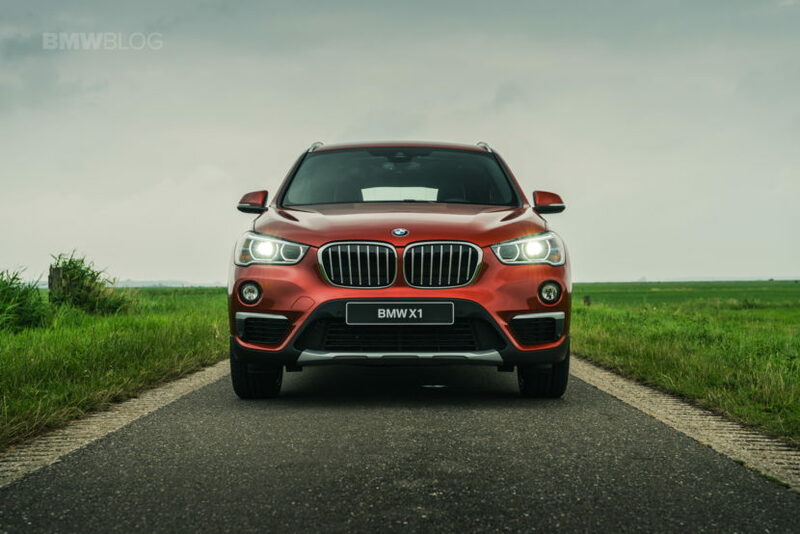 The BMW X1 increased 39 percent to 2,002 vehicles. For August, MINI USA reported 4,448 vehicles sold, a decrease of 10.5 percent from the 4,969 sold in the same month a year ago. Year-to-date, MINI USA reported a total of 31,051 vehicles sold, a decrease of 11.0 percent from 34,887 vehicles sold in the first eight months of 2016. In total, the BMW Group in the U.S. (BMW and MINI combined) reported August sales of 28,001 vehicles, a decrease of 8.2 percent from the 30,500 vehicles sold in the same month a year ago. Year-to-date, BMW Group sales are down 5.8 percent on sales of 225,655 vehicles in the first eight months of 2017 compared to 239,631 in the same period in 2016. Sales of BMW Group electric and plug-in hybrid electric vehicles increased 9.2 percent to 11,672 through August 2017, accounting for 5.2 percent of total BMW brand sales in the U.S. Currently, BMW offers six electrified vehicle models in the U.S., including the BMW i3 and BMW i8, as well as the BMW i Performance models: BMW 330e, BMW 530e, BMW 740e and the BMW X5 xDrive 40e. MINI offers the MINI Countryman plug-inhybrid electric vehicle, which launched in June 2017. In August, BMW Certified Pre-Owned sold 11,600 vehicles, a decrease of 3 percent from August 2016. Total BMW Pre-Owned sold 20,392 vehicles, a decrease of 16.5 percent from August 2016. Total BMW Pre-Owned cars sold year-to-date were 160,999, a 10.3 percent increase from the first eight months of 2016. In August, MINI Certified Pre-Owned sold 984 vehicles, a decrease of 22.3 percent from August 2016. Total MINI Pre-Owned sold 2,694 vehicles in August 2017, a decrease of 2.8 percent from August 2016. Total MINI Pre-Owned sales year-to-date were 21,002, a 10.1 percent increase from the first eight months of 2016.